There are loads of carpet cleaning providers in Pittsburgh. Some are experienced and some are budding companies. 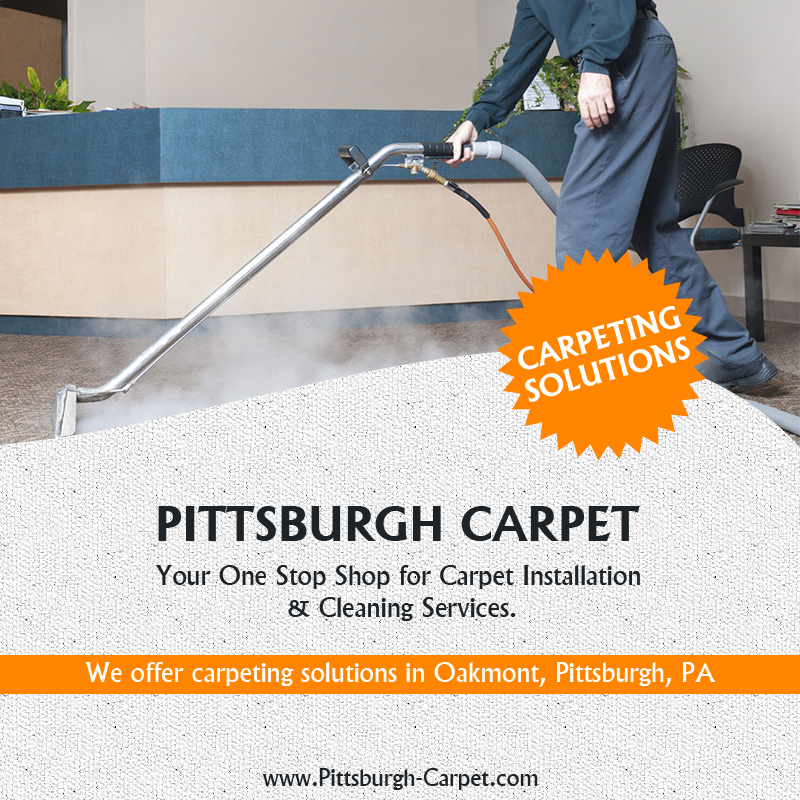 If you are looking for best carpet cleaning solutions in Pittsburgh then Pittsburgh-Carpet is the right choice. It might definitely suit your budget, needs, and requirements ( if you wish to move out of a rental property or looking to freshen up your carpets). If you have been searching for a reliable carpet cleaning service Pittsburgh, there are a few things that you must consider. Punctuality is the essential key to the service, the company that is offering the carpet cleaning services in Pittsburgh must show respect for its clients in various ways like as presentation, punctuality, and friendliness. For some reason, if the technician is running a bit behind, that’s fine, but they should get in contact with you and let you know the situation. When it comes to reliability, it is essential that the technician who will be cleaning your carpet have the right experience and certification. There are many technicians around with demonstrated work experience that does the job perfectly satisfying. The best you can do in this condition is to ask your neighbor or a friend to recommend you someone they know. This way you can ensure that the technician is well experienced and will provide guaranteed job. Service quality, of course, if the technician has not got any work experience or has not been well trained, then you might face some difficulties after the job is done. Stains might not be cleaned well, carpets might be soggy or the wrong usage of products can damage the carpets permanently. Affordability and value for money, to all spending more money does not mean that you will be getting the best carpet cleaning in Pittsburgh. There are some companies who charge considerable amounts of money and in many cases, they might not offer a five-star service. Also, one more thing you must consider when your carpets are getting that awkward look is to not use supermarket products that can damage your expensive carpets. If you wish to save a few bucks, that is perfectly clear. 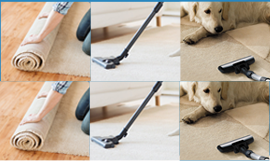 There are carpet cleaners that can offer you with a friendly and excellent carpet cleaning service like Pittsburgh-Carpet at a very affordable price. They know how to take care of your expensive carpets and well cleaned in a proper and effective way that does not disturb the natural color and texture of your carpet. If you wish to take a follow-up DIY cleaning, then consider vacuuming it at least a month or two and get your carpet cleaned by professional carpet cleaners at least once a year. Make sure you research well on the internet before trying them. Read reviews about the company or join the forums and talk about their services and offerings. This will make you to understand clearly the type of service they offer and of course the quality.